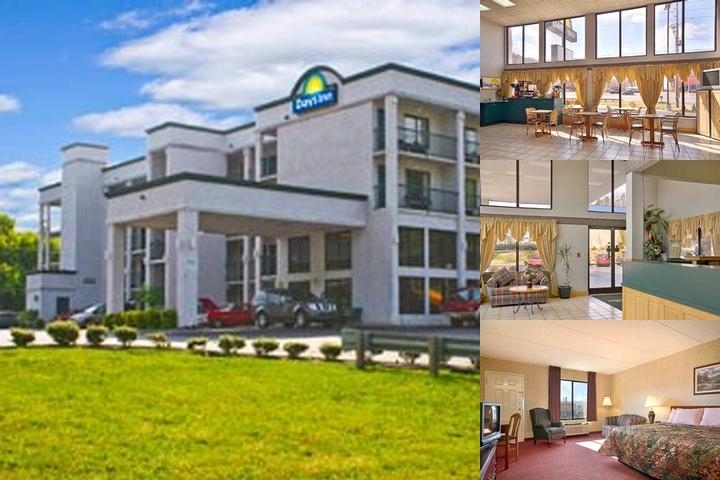 GATEWAY TO THE SMOKIES!The Smoky Mountain Days Inn, located at Exit 407 off I-40, within minutes of Pigeon Forge, Gatlinburg, Great Smoky Mtn National Park, Bass Pro Shop, Smokies Baseball Stadium, Ripley's Aquarium of The Smokies, Music Theaters, Outlet Shopping Malls. We are the Host Hotel for the Tennessee Smokies Baseball Stadium. Day Break Breakfast include Omelet,yogurt,Waffles,Juice,Bread & Creal,Fruit Tea & Coffee etc.